 The Spine Center of Baton Rouge Blog What is Lumbar Spinal Stenosis? Lumbar spinal stenosis is narrowing of the spinal canal in the lumbar area, which is the area in lower back. The narrowing of the spinal canal can be caused by growth of bone, or tissue, or even both. These growths can tighten the area around the nerves and in the canal. Classic symptoms of lumbar stenosis are low back pain or leg pain with walking or standing. The pain is relieved with sitting. People with lumbar stenosis often lean forward to allow them walk longer. WHAT ARE CAUSES OF LUMBAR SPINAL STENOSIS? There can be several causes of Lumbar Spinal Stenosis. Typically, it is related to degeneration of the spine and becomes most noticeable around 50-60 years old. It is usually a gradual process and is associated with decreased physical activity and development of kyphosis (leaning forward.) Lumbar stenosis can also be congenital where the patient is born with a smaller canal than normal. Certain bone diseases can also cause lumbar stenosis such as Pagets disease or Ankylosing Spondylitis. Another condition called Spondylolysis can cause lumbar stenosis. This condition is a defect or fracture that causes the vertebrae to slide forward or back over the bone causing the canal to be narrowed. Additional causes can be a spinal fracture, tumor, or scar tissue from previous back surgery. The symptoms usually start gradually and get worse over a long period of time. The most common symptom is leg pain with walking or standing that goes away with sitting. The symptoms will reoccur if a patient gets back into an upright posture. Numbness, tingling, or weakness may accompany the pain. 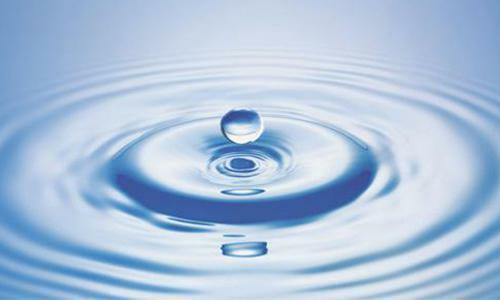 In severe cases, there can be a loss of bladder or bowel control. The diagnosis can typically be made based on clinical findings. Plain X-rays of the lumbar spine can be obtained which may or may not show spinal stenosis. Usually a CT or MRI scan is needed to identify the narrowed canal. 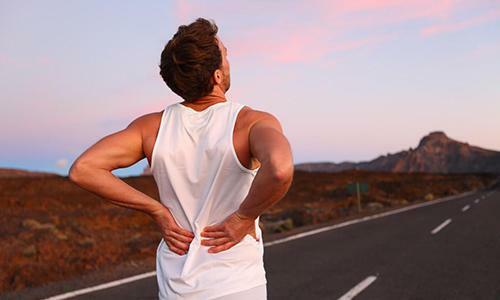 WHAT IS THE TREATMENT FOR LUMBAR SPINAL STENOSIS? There are various treatments for lumbar spinal stenosis. If one has spinal stenosis, there may be a need for activity modifications. These modifications will help the patient avoid worsening their symptoms. A clinician may order physical therapy or exercises. The exercises will not cure the stenosis, but help the patient to remain as active as tolerated. Medications can also be used to help alleviate the pain. Various medications may be used such as NSAIDS, muscle relaxers, nerve desensitizing medications, or a short course of opioid medications for severe cases. If a patient continues to remain symptomatic, then surgery may be needed. The surgery would remove the area of compression such as bone or tissue causing the canal to be narrowed.